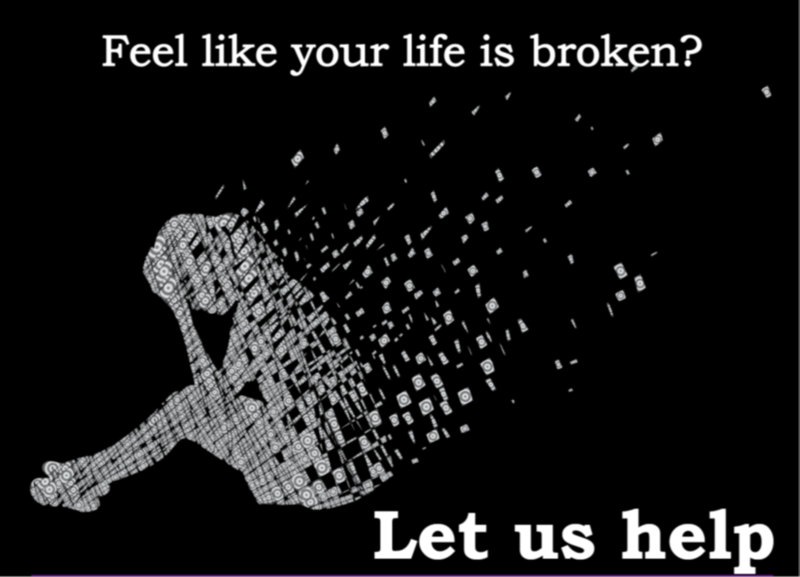 The Charles Plater Trust makes grants to organisaions bringing education and opportunity to the most marginalised, or developing innovative applications of Catholic Social Thought. 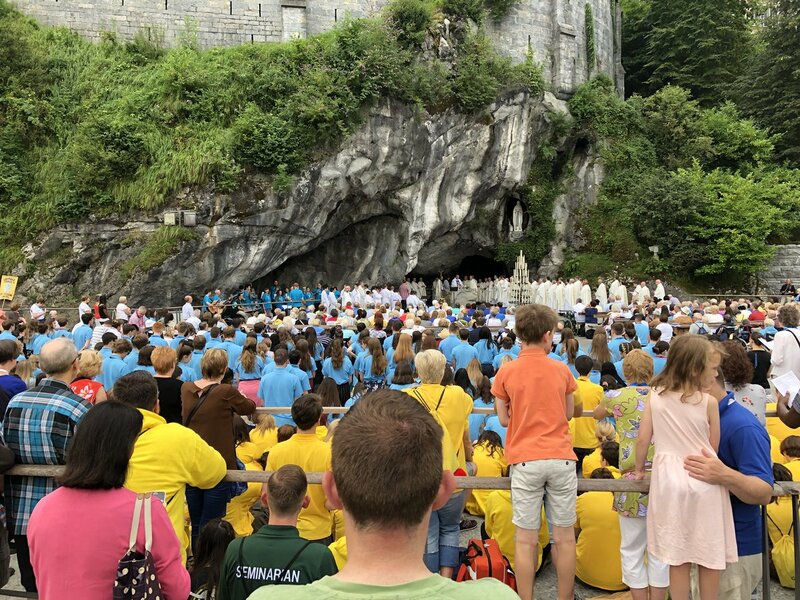 Colette Wood, a parishioner from St Cuthbert's, Burnham on Crouch, shares her experience of pilgrimage. 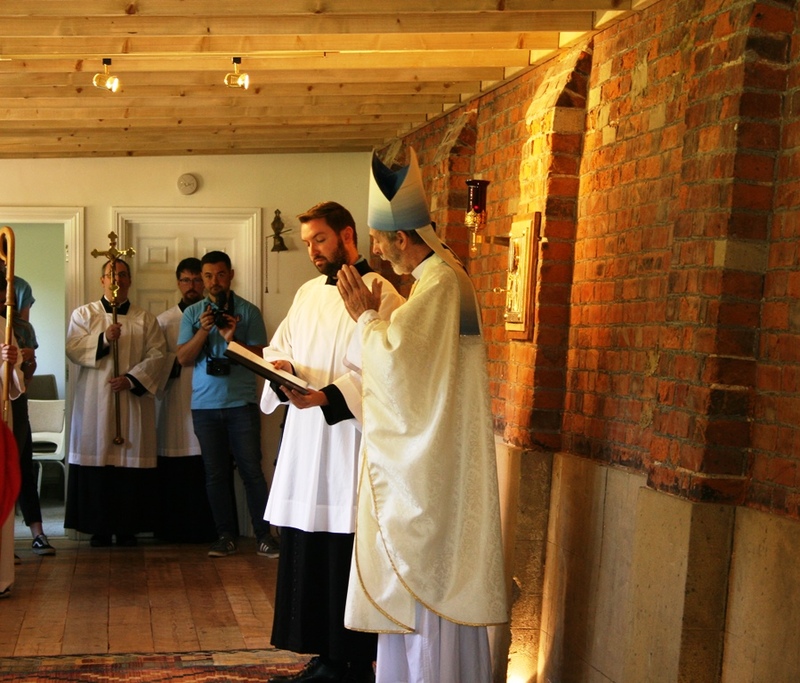 On Saturday 1 September Bishop Alan officially opened Walsingham House at Abbotswick, a new retreat centre for visitors of all ages. Coverage of events from Liverpool will be broadcast by Shalom World, a Catholic family-friendly television channel. 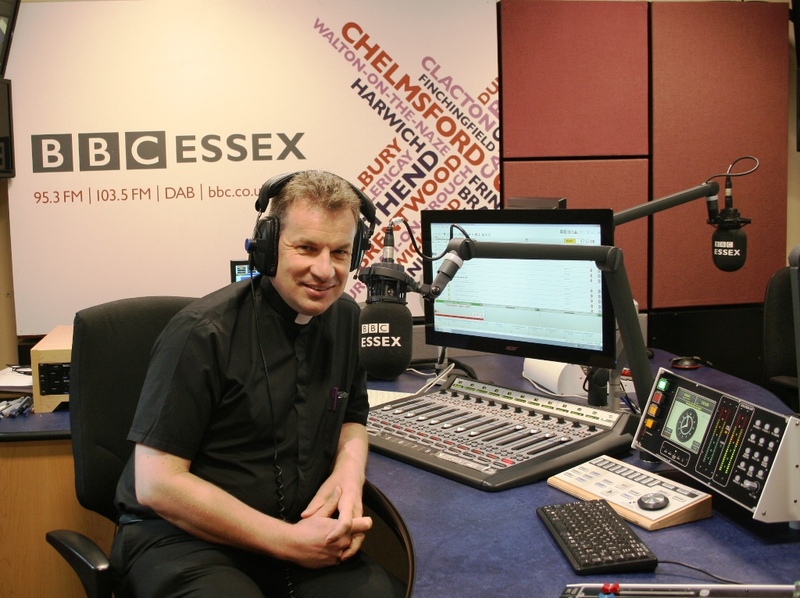 Tune in to Fr Dominic Howarth, who works with young people across the diocese, for two weeks in September. 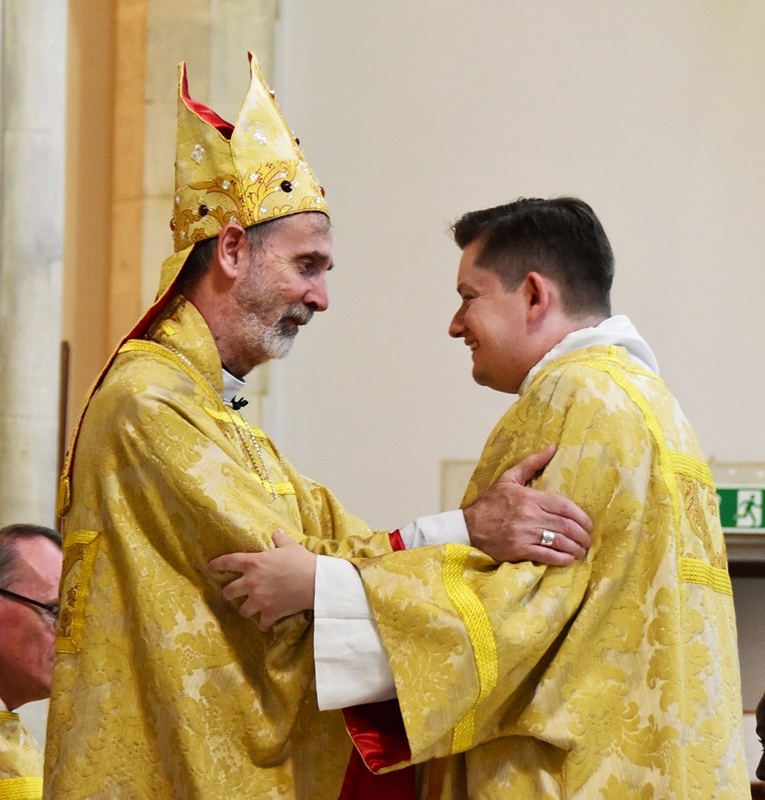 A triple celebration took place at Our Lady of Lourdes, Wanstead in July. 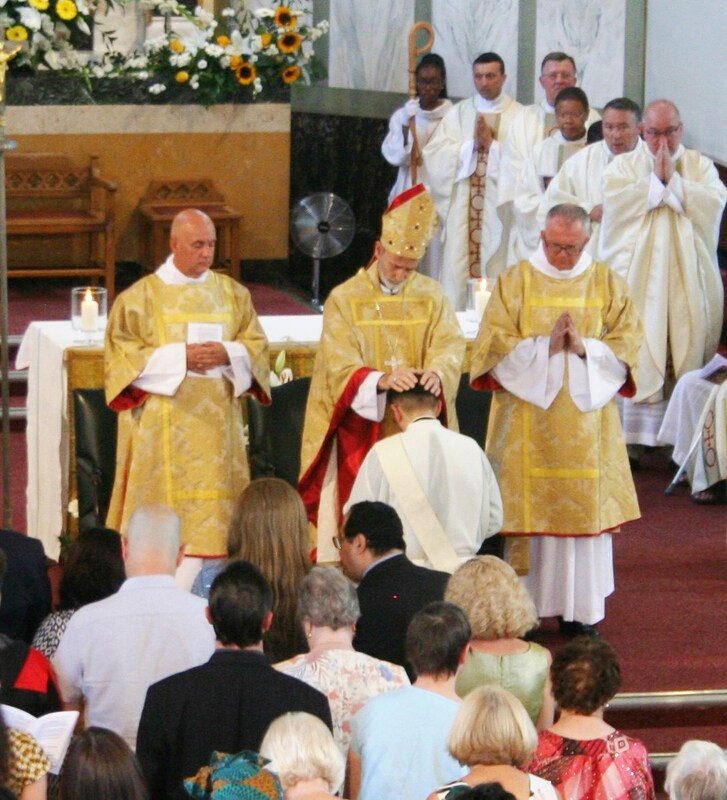 The ordination of Fr Hector 'Rick' Fernandez took place at Holy Family, Dagenham at the end of June. 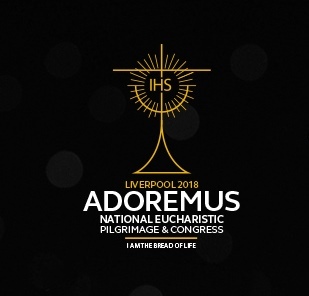 The first national Eucharistic Congress to involve the whole of the Roman Catholic Church in this country for 110 years will be held in Liverpool in September. 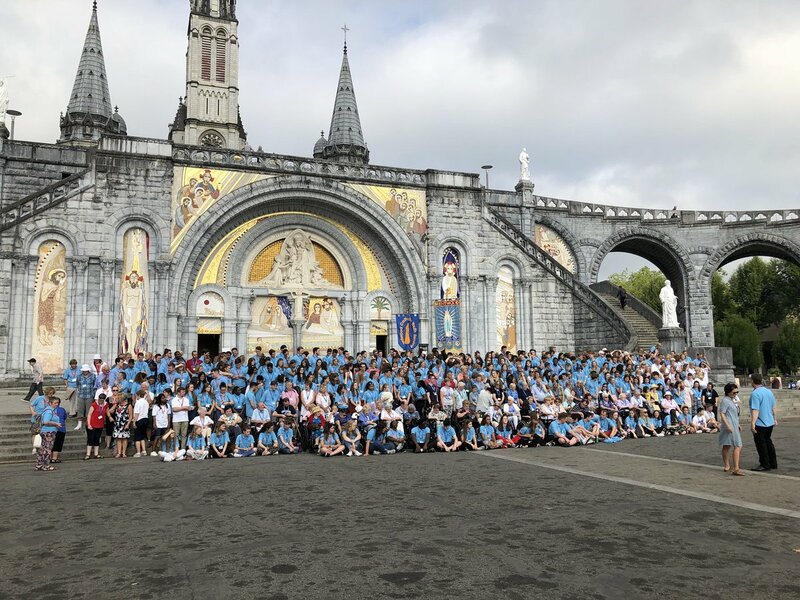 With a range of high-powered speakers such as Bishop Robert Barron, a stream of parallel events and a dedicated Youth Congress, it promises to be an exciting and thought-provoking event.